Essentials – These should be put to one side first and these are the things you really couldn’t do without. These might include phone, money, clothes, ID, passport, toiletries and medication. Which of these require additional accessories, such as chargers for electronic devices? How much luggage do you really need? 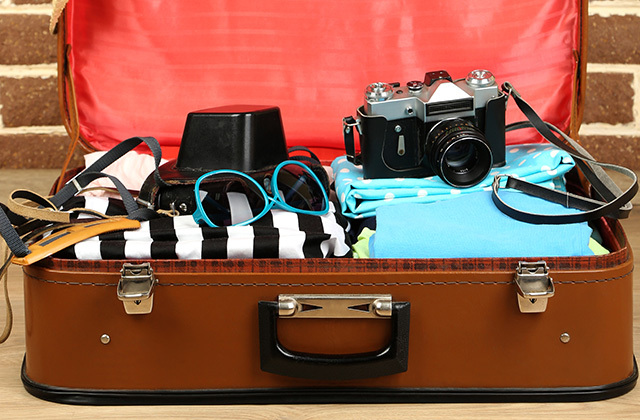 If it’s only a weekend, you should be able to fit all you need into a carry-on suitcase sized bag or a backpack. Choose the bags before you get items ready for packing as the available space can help determine what you take and what you might need to leave behind. Remember the lighter the better, especially if you’re travelling on public transport, such as with Dorset Coach Hire. Try to be methodical and organised in your packing, so you know where everything is. Place all your clothing in one spot and separate small or loose items into a pocket or carrier bag inside the bag. 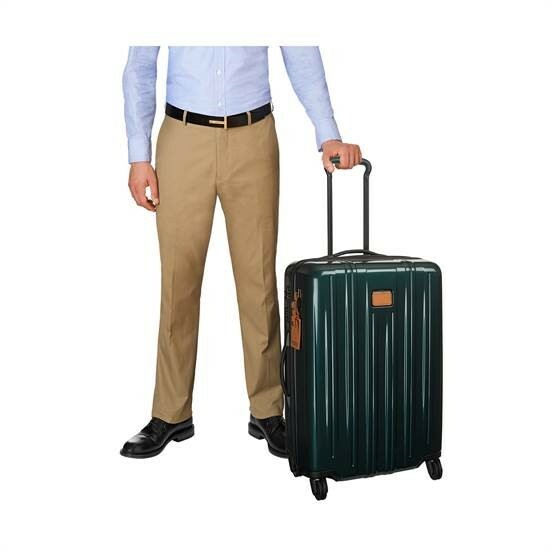 If travelling by train or coach, you’ll want luggage that is easily storable and that you can carry comfortably. Book your next short break with Dorset Coach Hire from Turners Coaches. Pack the basics first – the things you absolutely must take. Take enough clothes for each day plus one spare outfit in case of emergency. Be strict and only take the outfits you need, not the outfits you want. Don’t forget nightwear. Check ahead to see what the weather will be like where you’re going. This will help you to plan what clothes to take. Pack lighter clothing for warm or hot destinations, a waterproof jacket for rain and plenty of layers for cold climates. Comfort is key for an enjoyable time. Versatility is an important aspect when deciding which clothes to pack. For short breaks, having versatile clothing that can be mixed and matched are ideal. Items that can be worn for different occasions are also sensible choices. Items such as jeans, sweaters and nightwear can usually be worn for a couple of days in a row. Just don’t do this with your underwear! Having the right shoes is vital. Ideally, for a short break, you only need suitable and comfortable walking shoes for the day and perhaps a smarter pair for any evening occasions. Remember to pack plastic bags to store shoes you’re not wearing that day. There is nothing more miserable than sore feet whilst away, so if you’re taking new shoes, make sure you break them in before heading off.